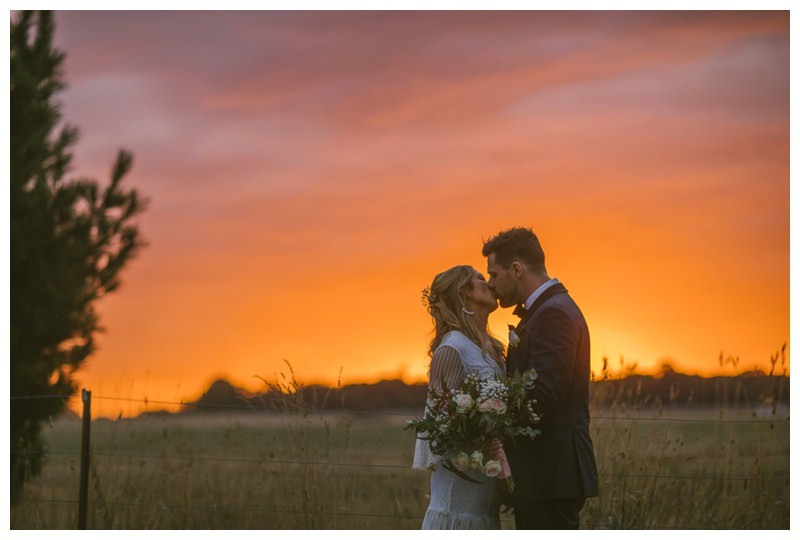 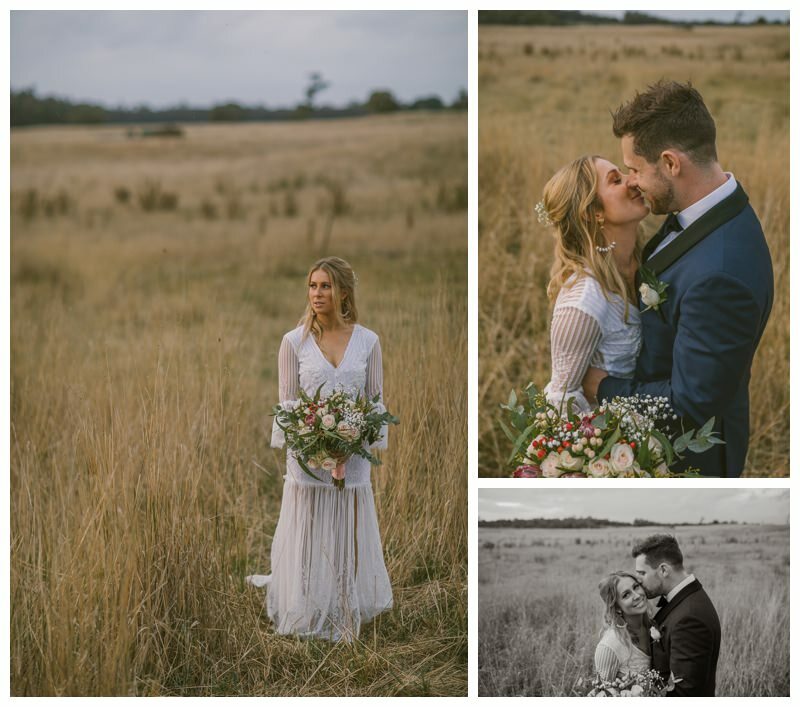 As a Southern Highlands Photographer – my usual stomping grounds are the stunning venues in Bowral, Berrima, Moss Vale, Penrose, Fitzroy Falls and the like, but when I received an email mentioning plans for a wedding on a family farm a little further south I thought why not be a Crookwell wedding photographer for the day! 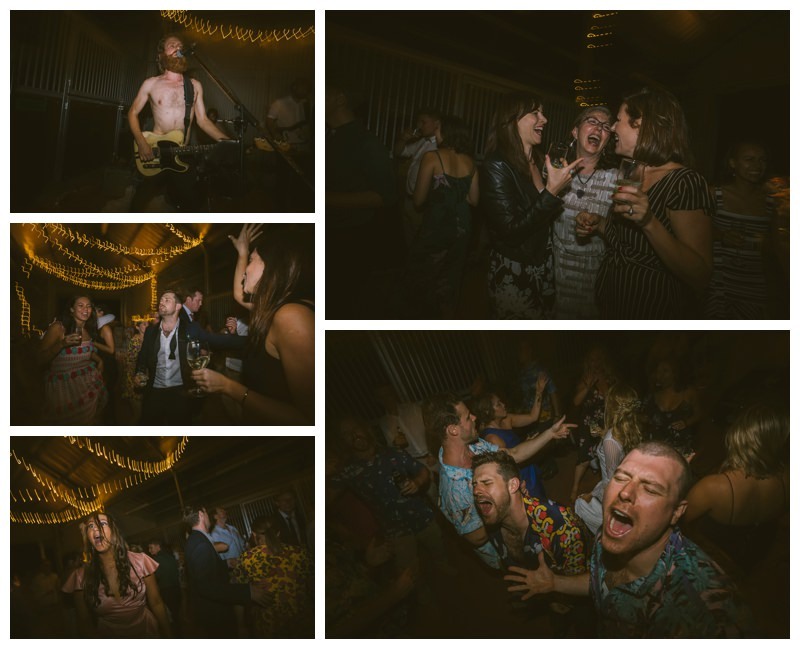 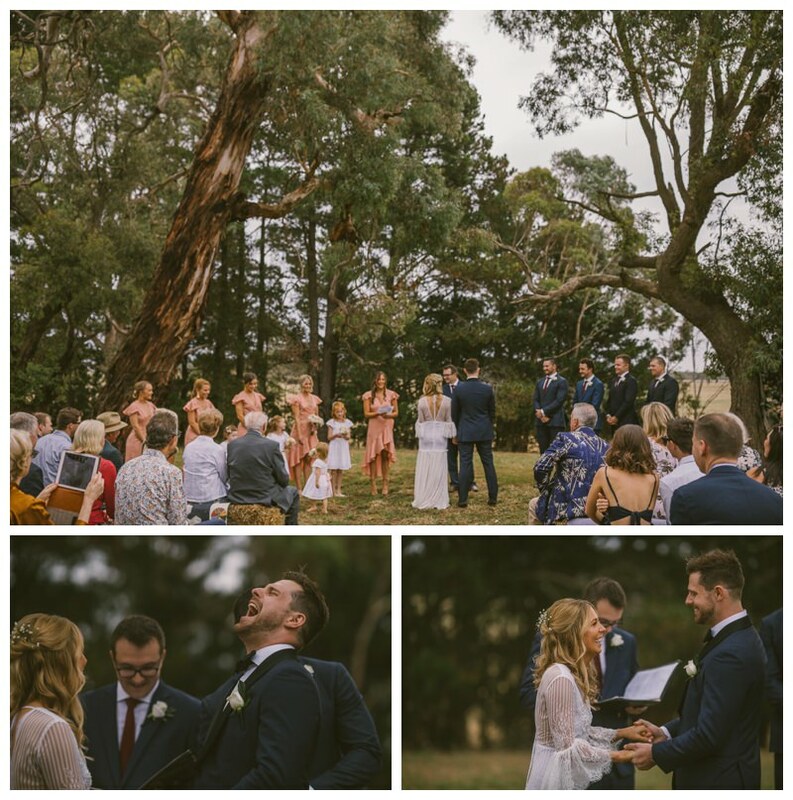 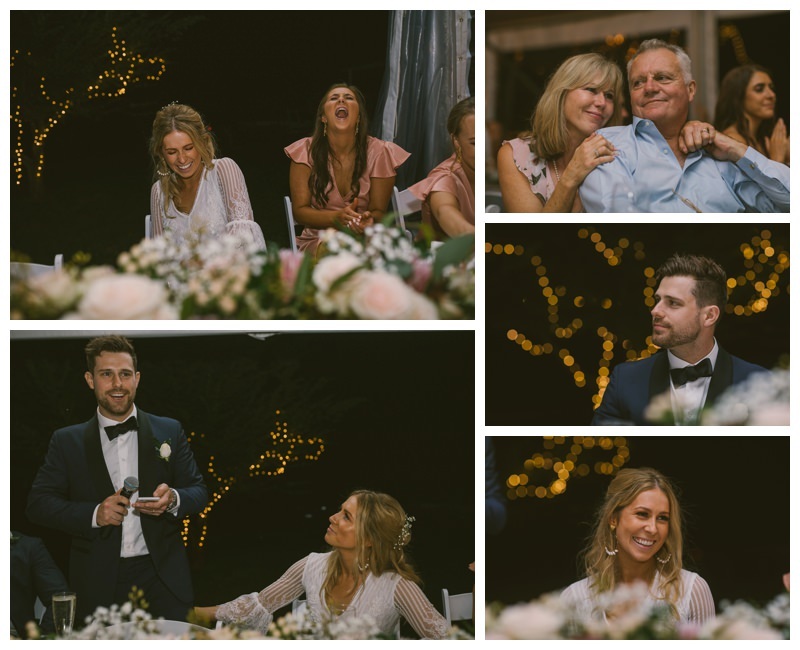 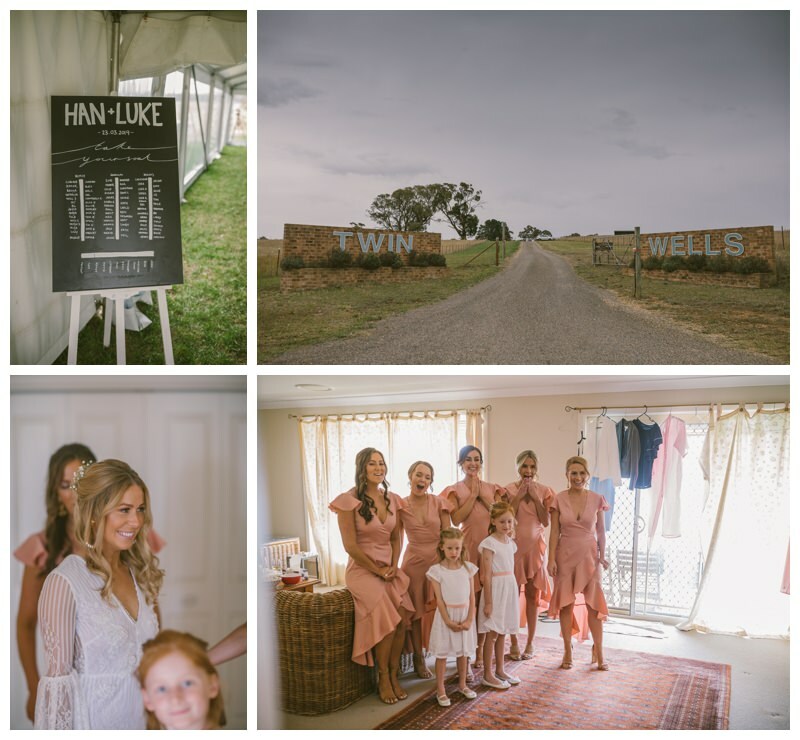 Han and Luke had just the right mix of DIY and vendor assistance to create a wedding festival feel, where guests could immerse themselves not only in the wedding, but also allow themselves to truely relax in the serenity you find spending a weekend in the country. 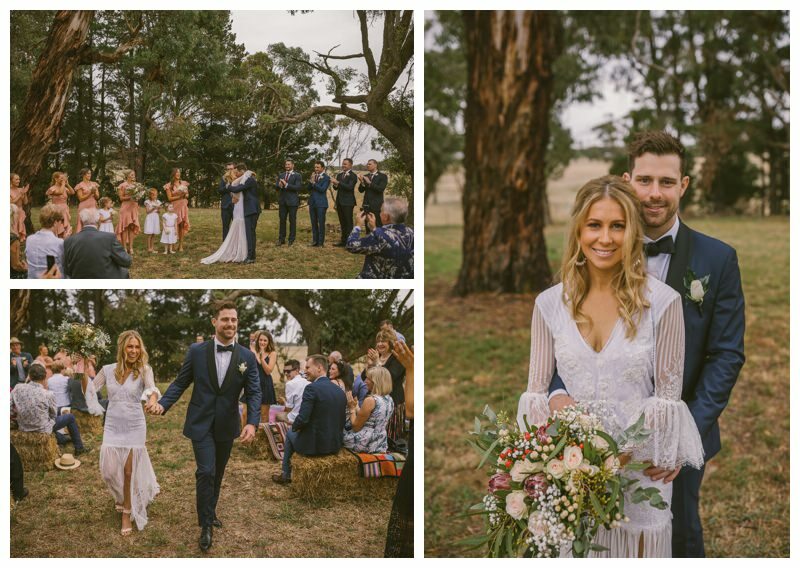 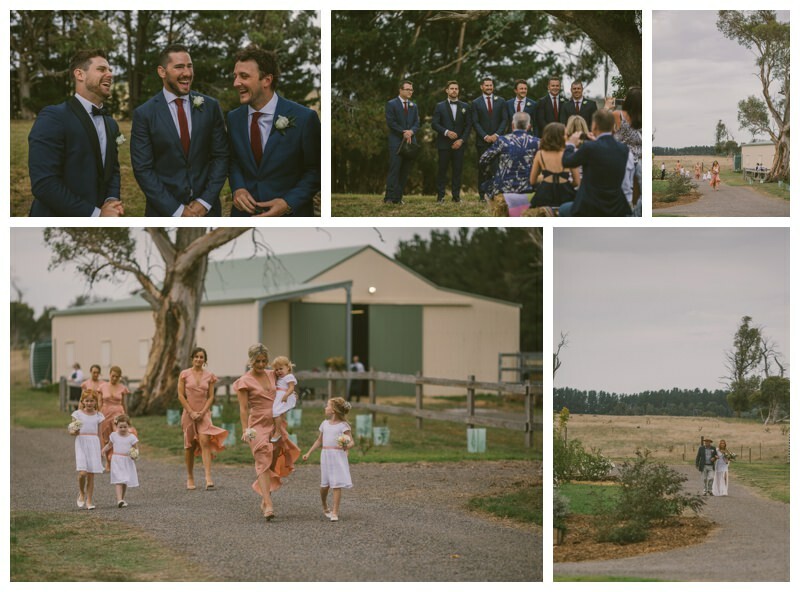 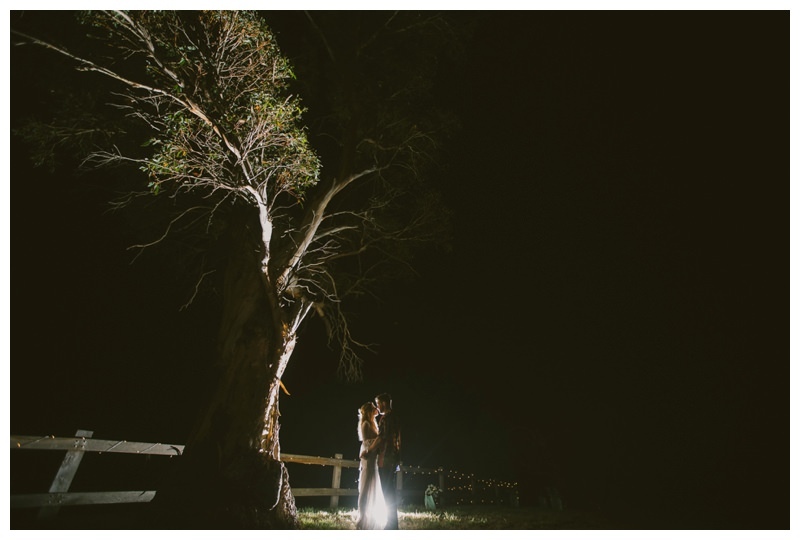 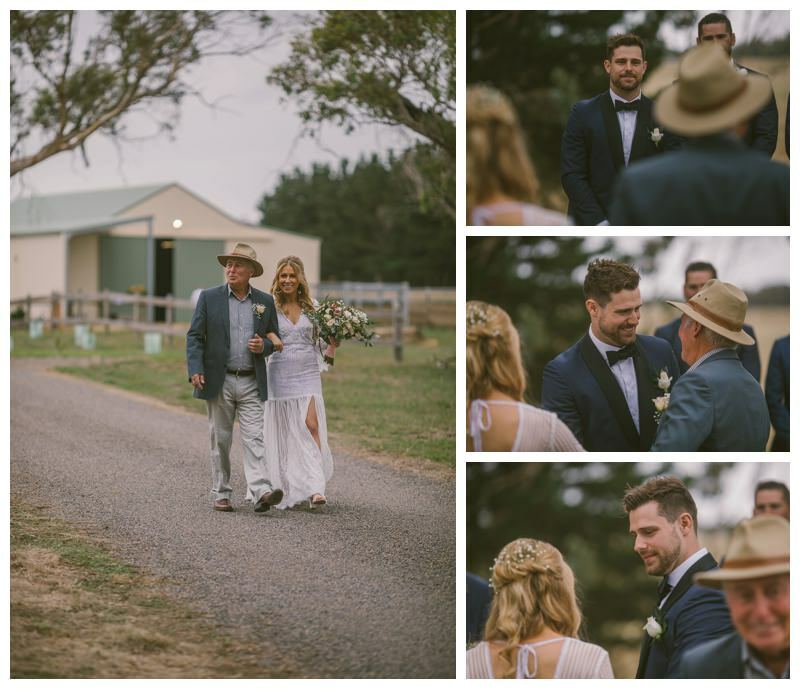 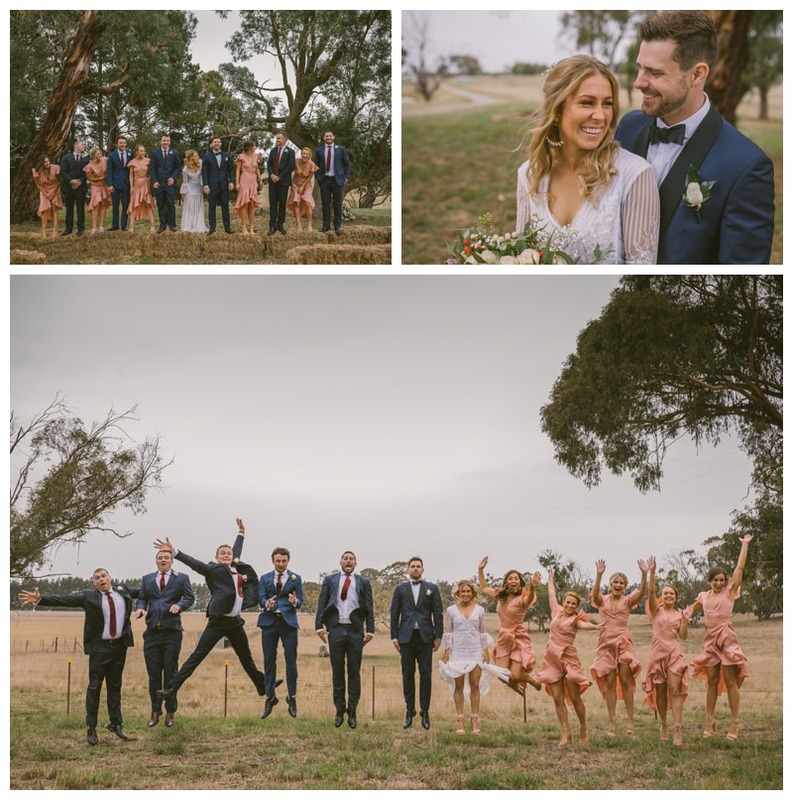 On arrival a tribe of TeePees were scattered in a paddock, and the drive wound around the farm to the ceremony site, where Han and Luke wed under the striking old Gums. 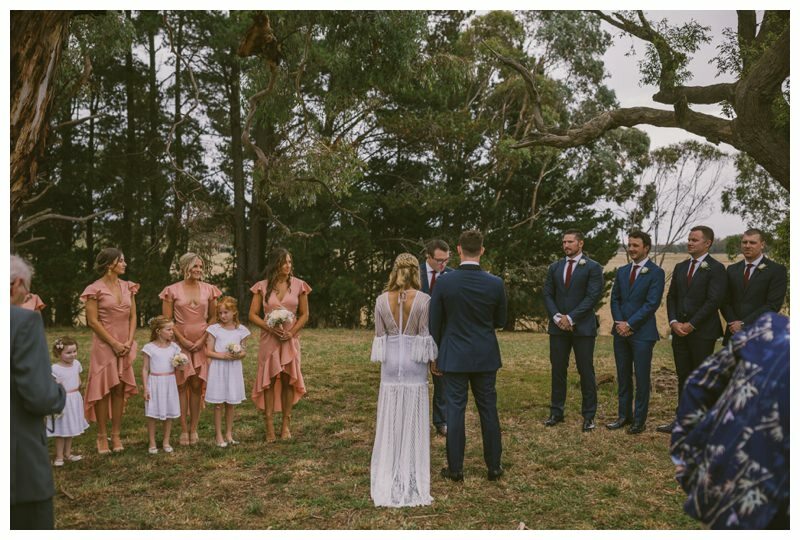 Han looked stunning in her handmade gown, and it pays to have clever bridesmaids – with owner of LC Bridal also making the girls dresses too! 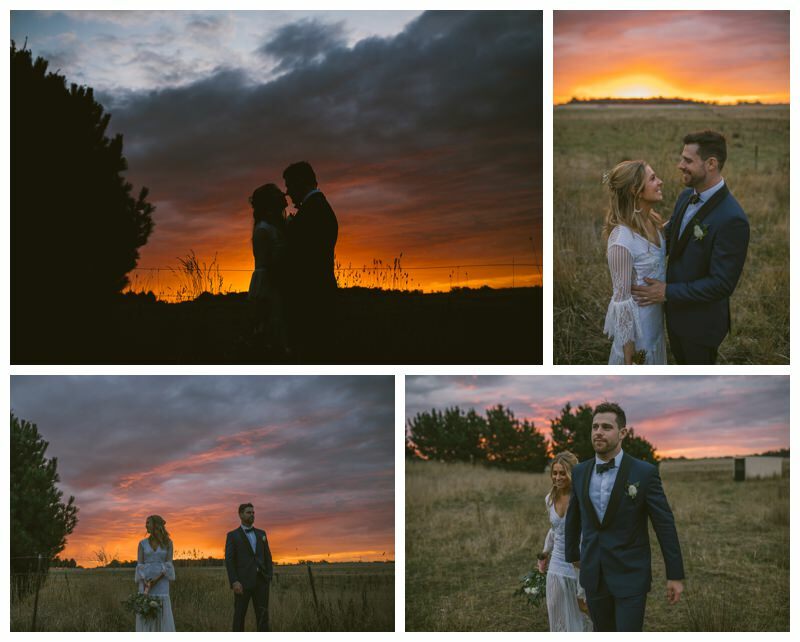 We ducked into the fields to make the most of the stunning Autumn sunsets we are blessed with down here then headed into the Marquee for dinner. 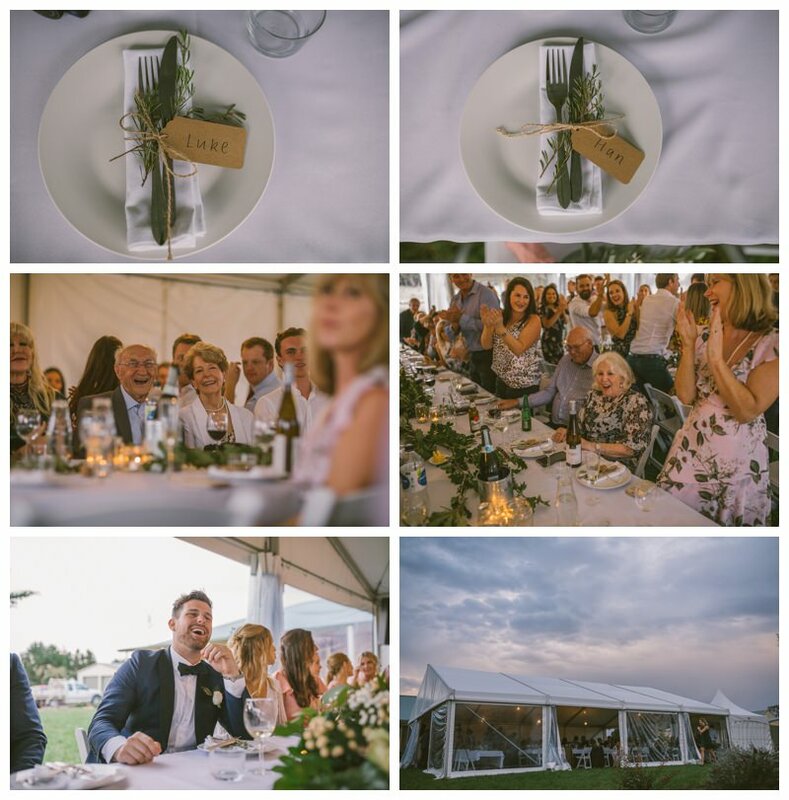 The family Stables made the perfect site for a first dance, and the awesome The White Tree got all the guests up and dancing the night away, knowing their bed for the night was just a leisurely stroll under the stars to their Wow Tents TeePees. 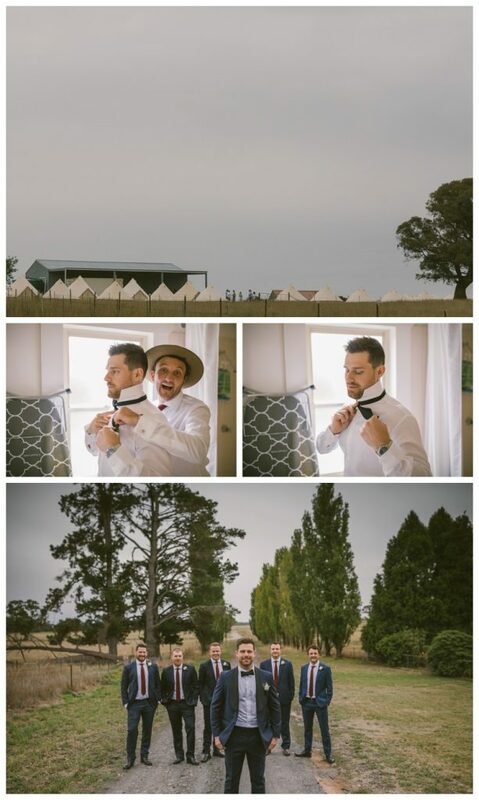 Thanks Luke and Han for having me along as a Crookwell wedding photographer, was a beaut day to be a part of!